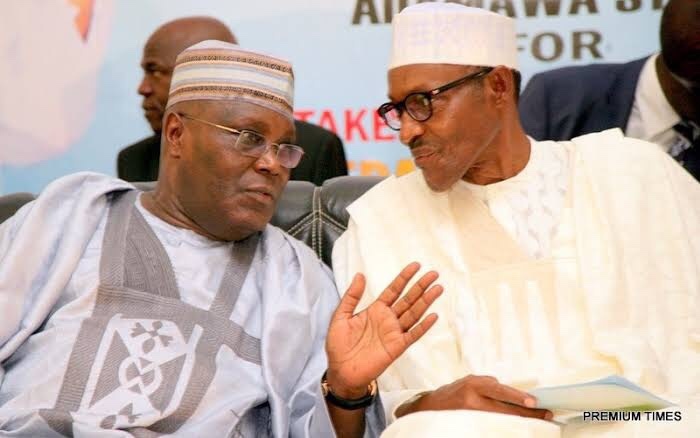 President Muhammadu Buhari will lose the 2019 presidential election to the Peoples Democratic Party’s candidate, Atiku Abubakar, according to London-based news outfit The Economist. This came in a forecast from the Economist Intelligence Unit (EIU), the research unit of the Magazine. The Economist had, about two months back, reportedly predicted that Buhari of the ruling All Progressives Congress (APC) would lose the election. And in its latest report on the West African nation, the outfit restated that Buhari would not be in power beyond 2019. “The Economist Intelligence Unit expects that the President, Muhammadu Buhari, will lose power at the February 2019 elections and that the next government will be led by Atiku Abubakar of the PDP, although his administration will be fragile,” the report said. “Buhari is the APC’s presidential candidate and his main challenger is Mr. Abubakar, who was recently nominated PDP’s candidate with overwhelming backing from the party. It added that “With the vote likely to be split in the North, Abubakar will find it easier to garner support from the country’s south, which has traditionally been a safe haven for the PDP. “This gives Abubakar an edge, as does popular frustration over the rise in joblessness and poverty (two of the biggest voter concerns) on Buhari’s watch, as well as growing insecurity in central Nigeria.